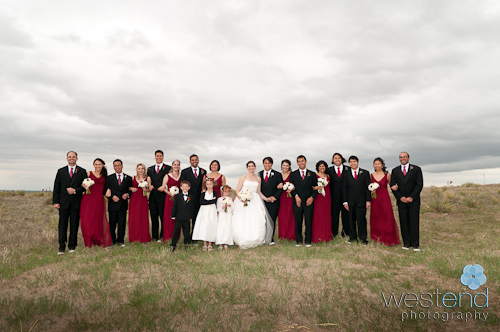 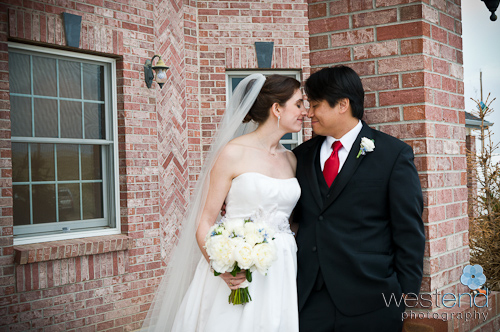 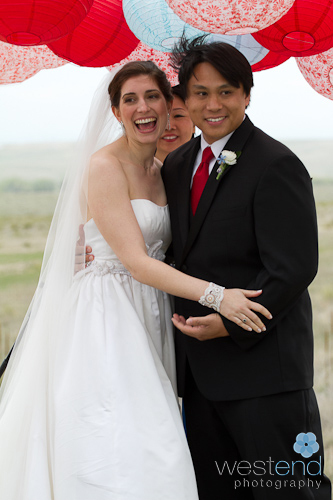 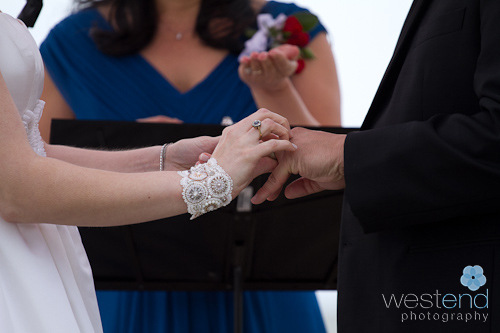 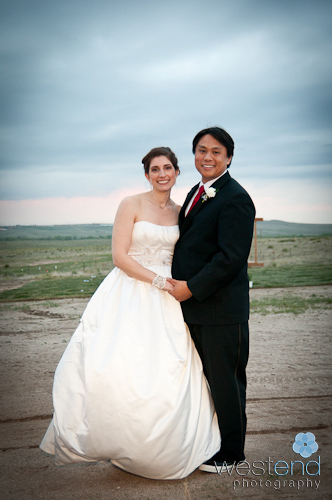 Carletta and Aaron got married at his parents home in Watkins, CO. 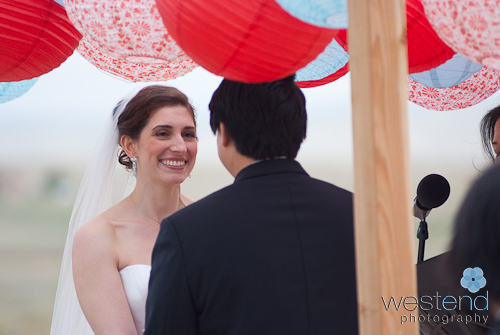 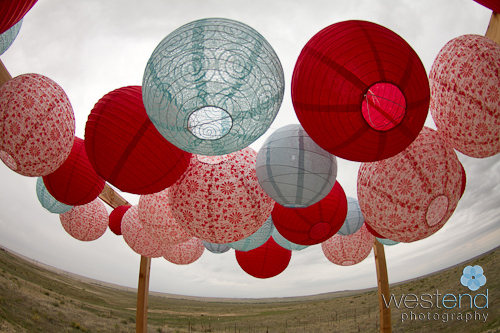 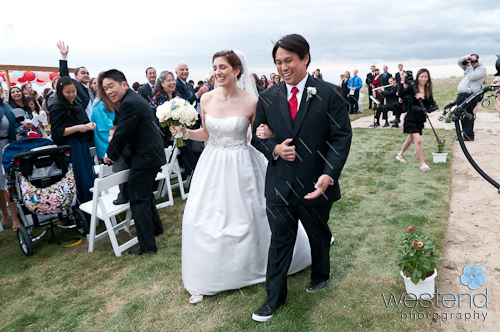 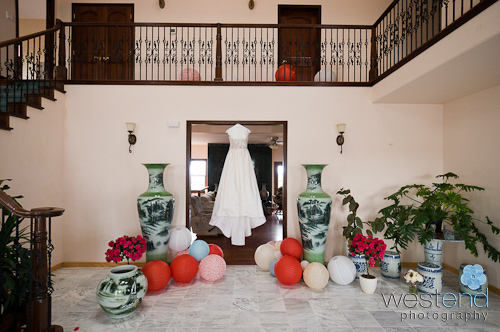 They incorporated some Chinese traditions that made it a very colorful wedding to photograph. 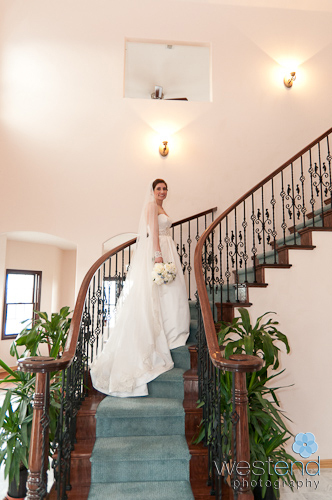 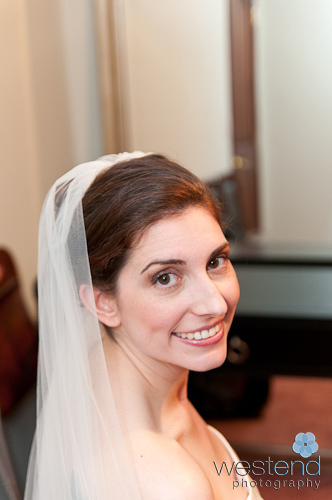 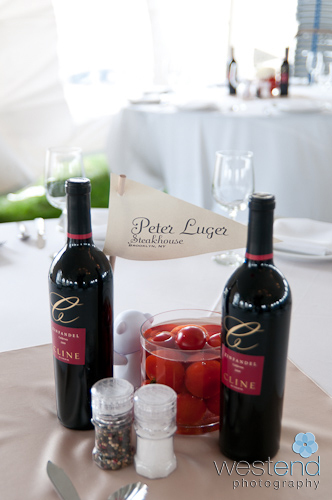 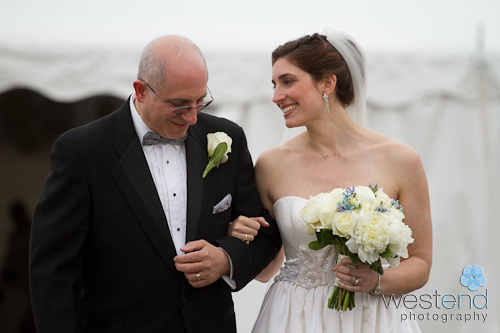 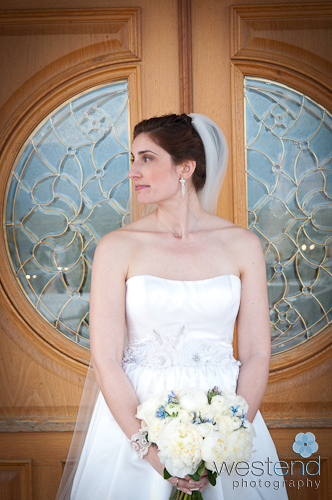 Dana Dunphy from Revel and Bloom did an amazing job organizing all the pieces for this wedding. 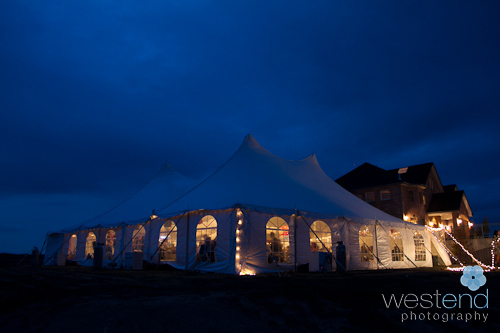 Spotlight Band kept the guests dancing until well after midnight and could cover any song well. 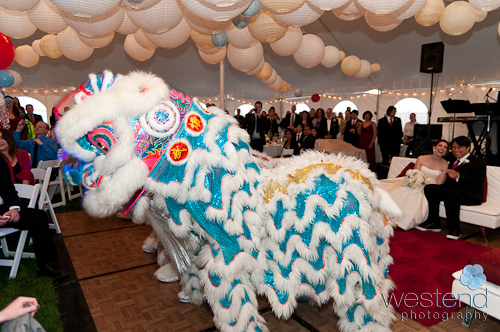 The Chinese dancers and drummers were extraordinary and very fun to photograph.